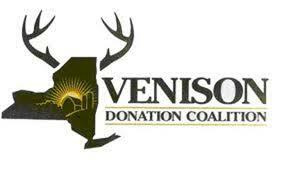 Hunters can help fight hunger and help the community by donating venison to the Food Bank through the Venison Donation Coalition. Legally tagged and properly field-dressed deer can be taken to participating processors at NO COST TO THE HUNTER. Please indicate to the processor that this is for the Food Bank of WNY.